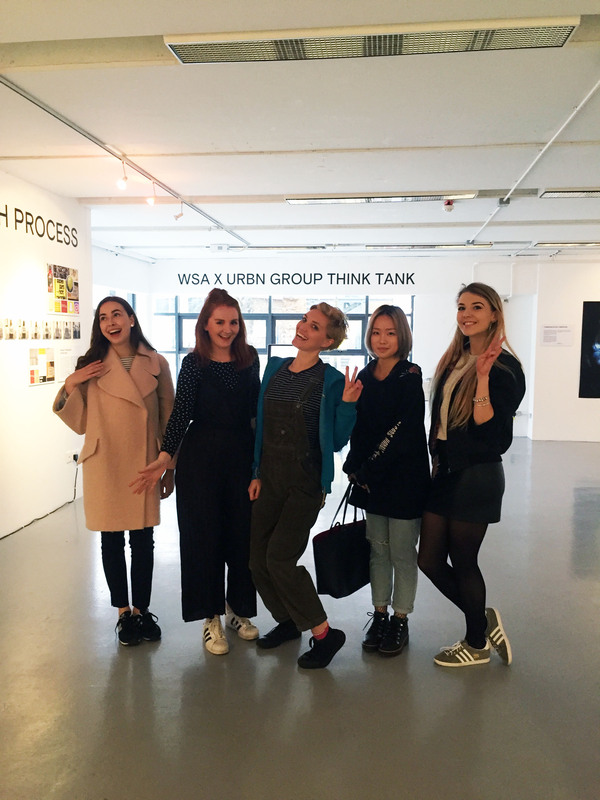 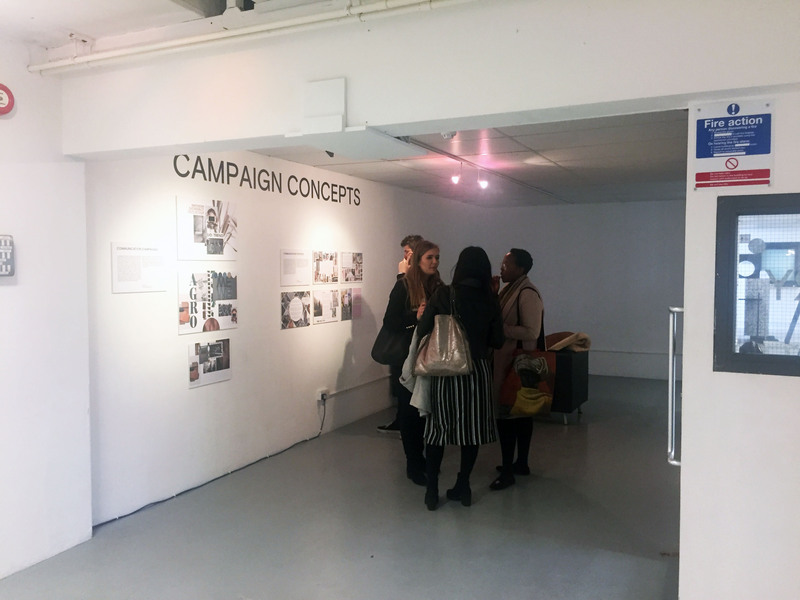 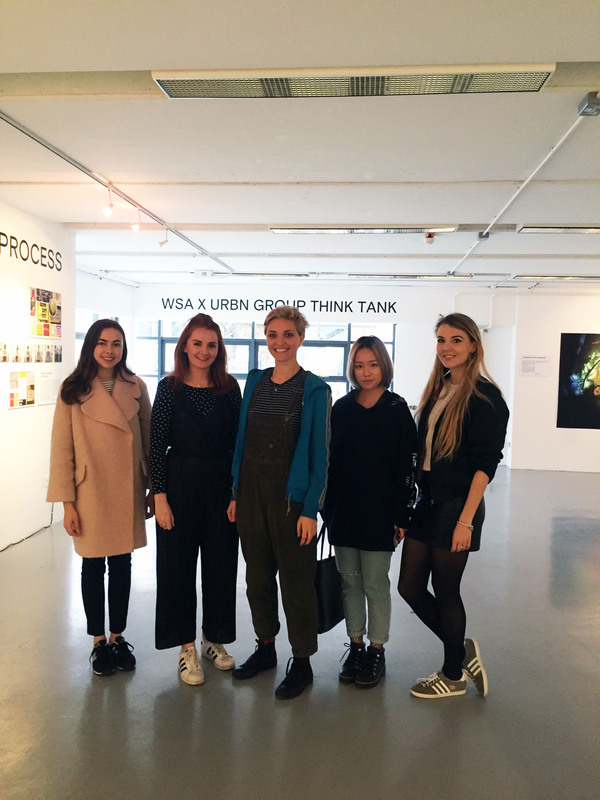 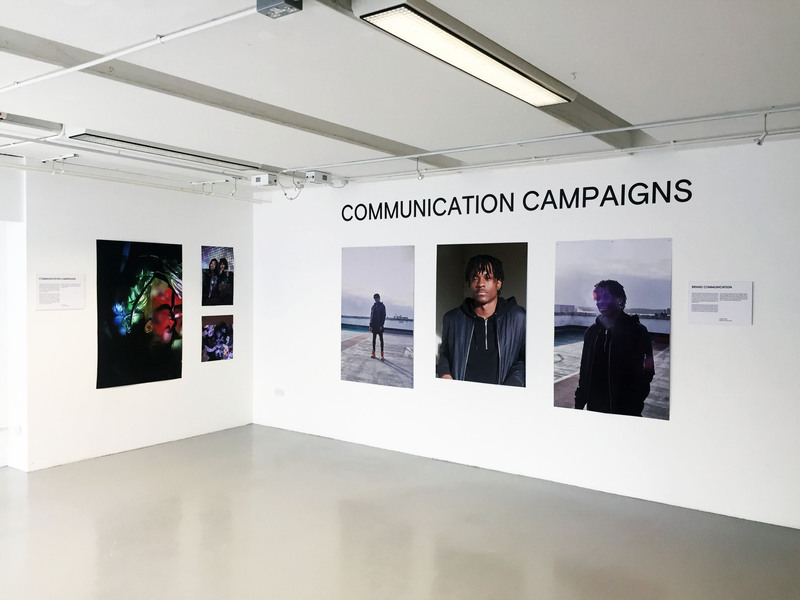 Our final assignment of second year involved an intensive week of lectures and seminars on Digital Fashion Marketing. 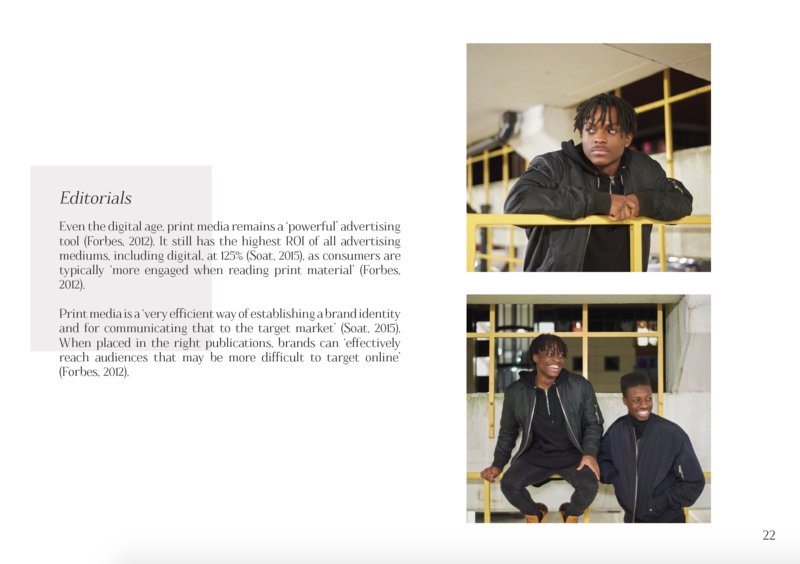 At the end of this, we were asked to write a 2,000 word report outlining the current digital strategy of a brand of our choice, and presenting our ideas for a new digital marketing strategy. 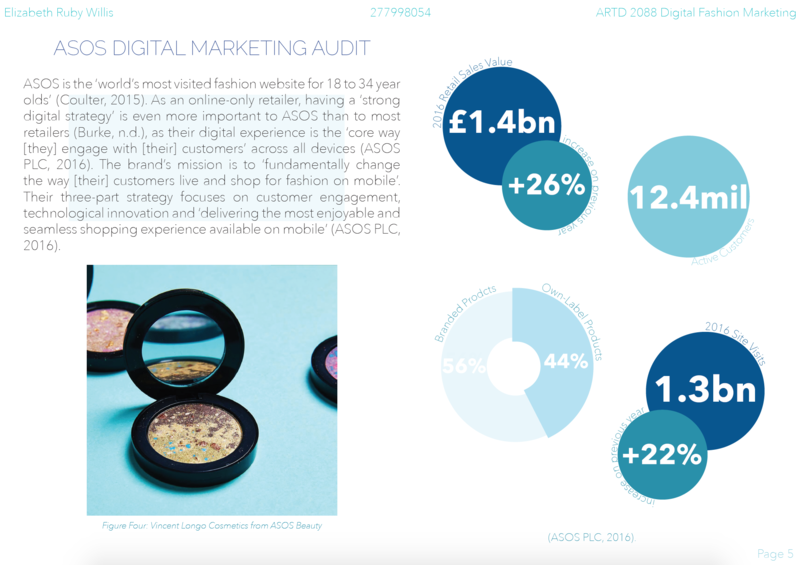 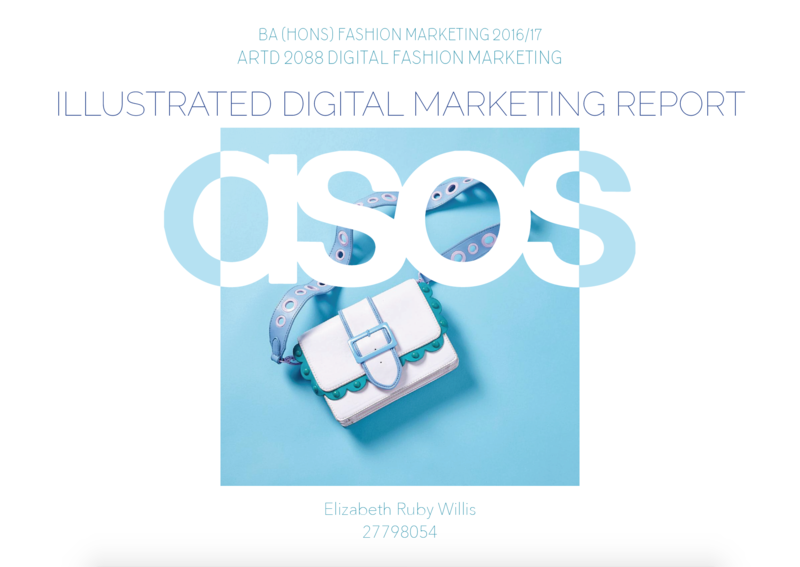 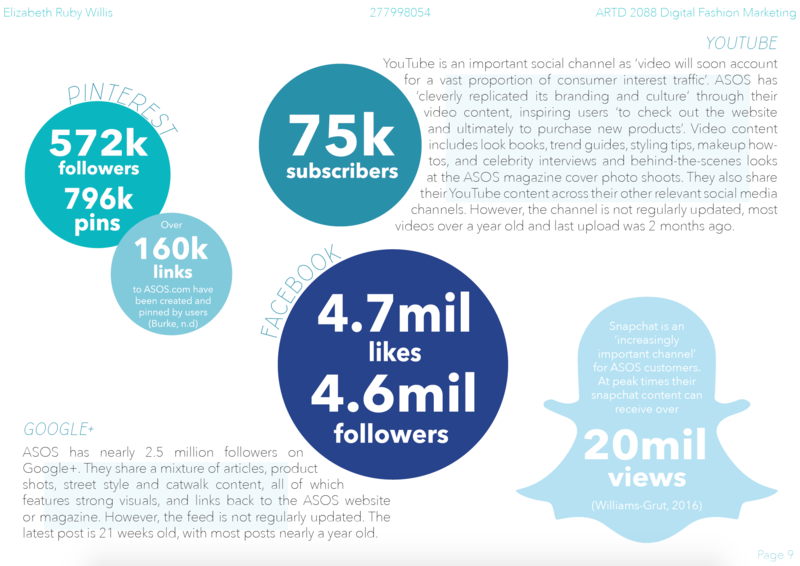 I chose to focus my report on ASOS; I felt they already had a strong and varied digital strategy, but I had noticed an area for improvement involving their search functions. 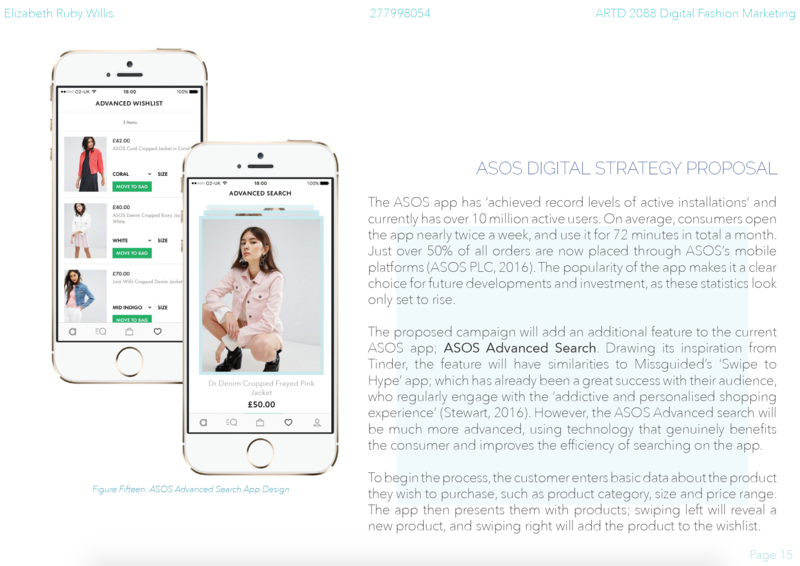 My idea involved a new feature on the current ASOS app called ASOS Advanced Search. 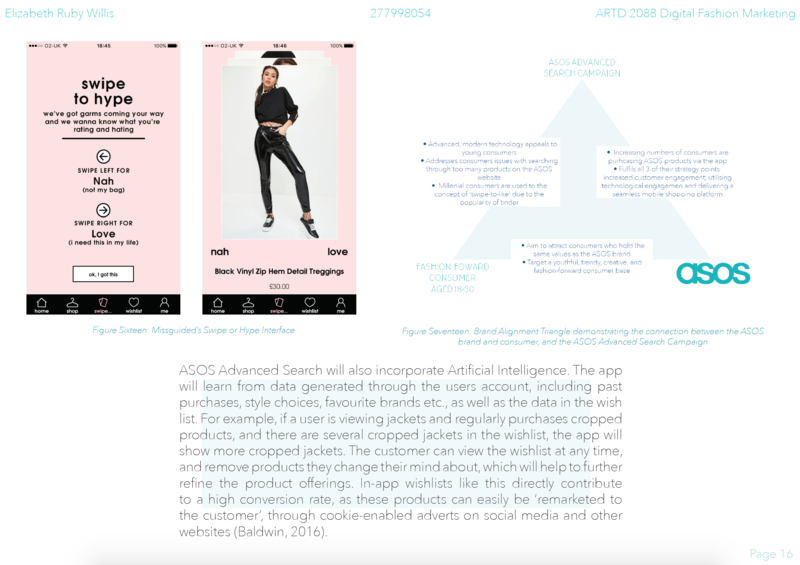 The feature would take inspiration from Tinder and Missguided’s ‘Swipe to Hype’ app, but would incorporate advanced Artifical Intelligence software to benefit the consumer and improve the efficiency of searching on the app. 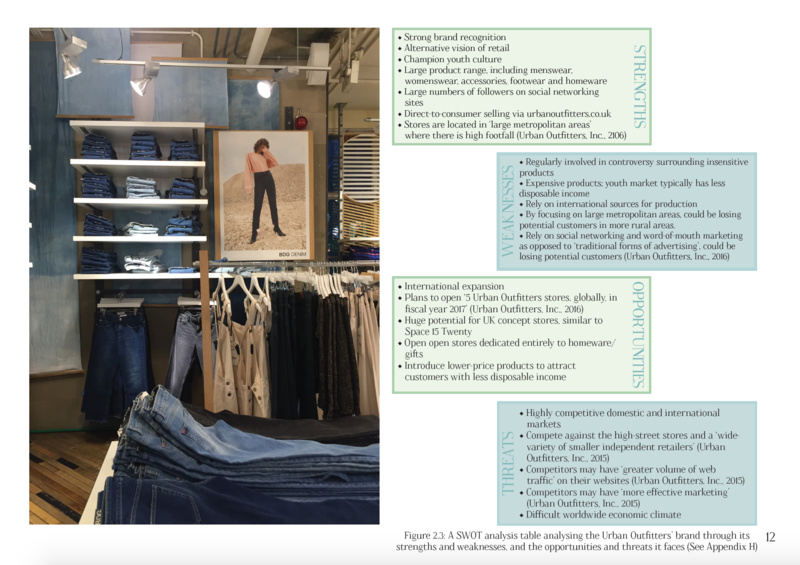 To begin the process, the customer enters basic data about the product they wish to purchase, such as product category, size and price range. 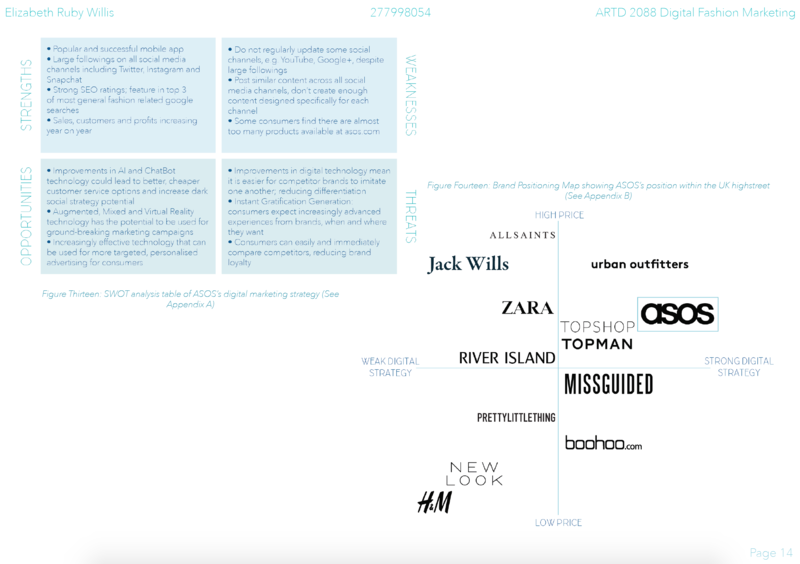 ASOS Advanced Search then presents them with products; swiping left will reveal a new product, and swiping right will add the product to the wishlist. 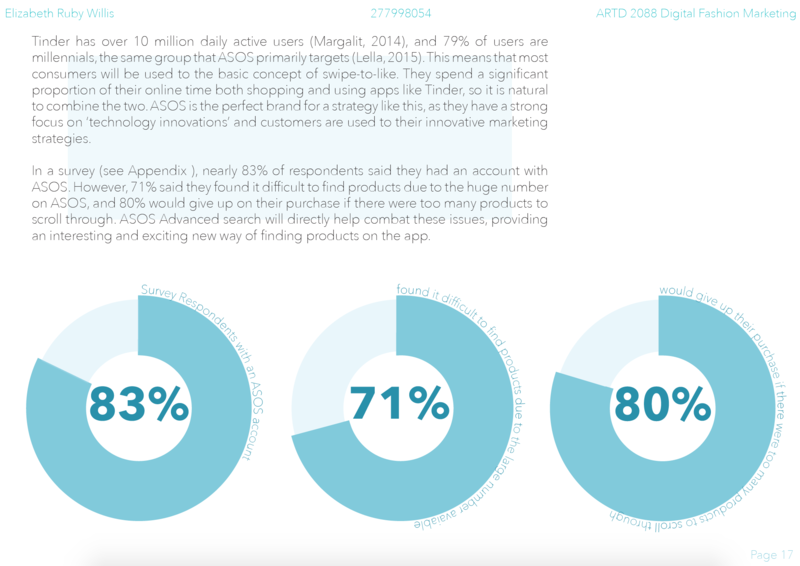 The app will learn from data generated through the users account, including past purchases, style choices, favourite brands etc., as well as the data in the wish list. 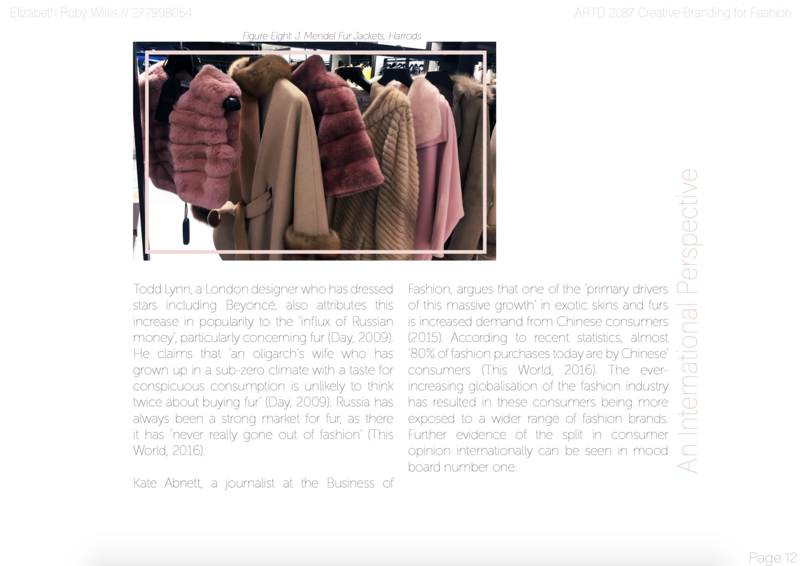 For example, if a user is viewing jackets and regularly purchases cropped products, and there are several cropped jackets in the wishlist, Advanced Search will show more cropped jackets. 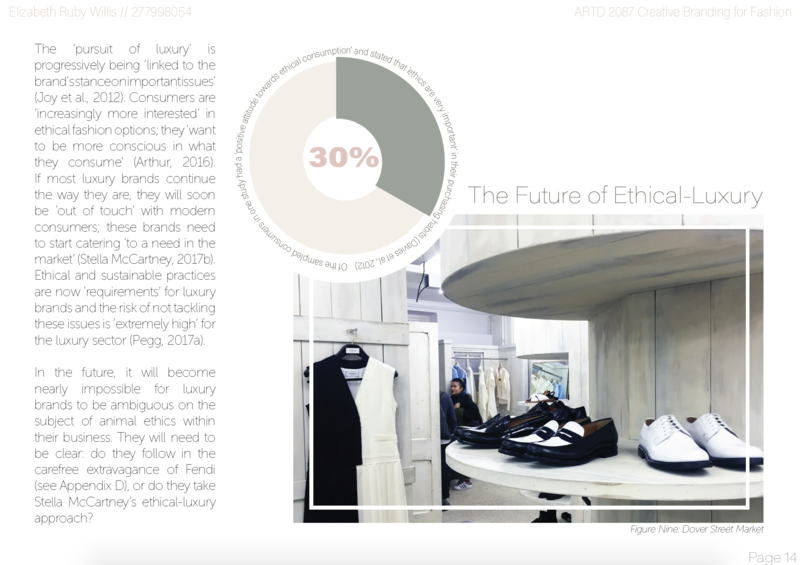 The customer can view the wishlist at any time, and remove products they change their mind about, which will help to further refine the product offerings. 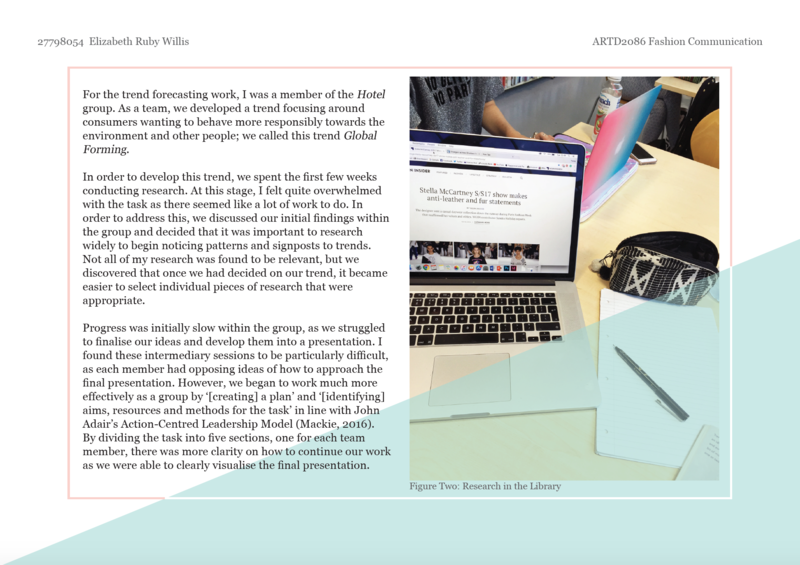 My report recieved a First, and some sample pages can be seen below. 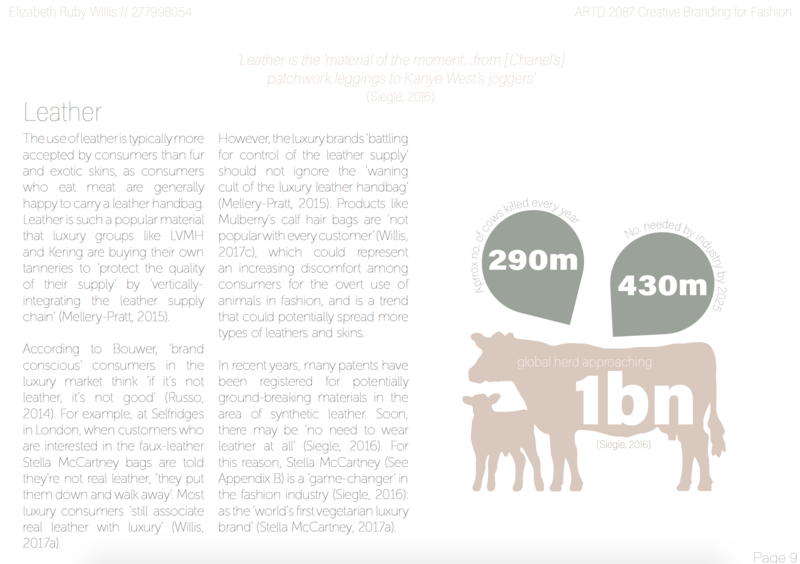 Part of the Creative Branding for Fashion report required us to demonstrate our work visually. 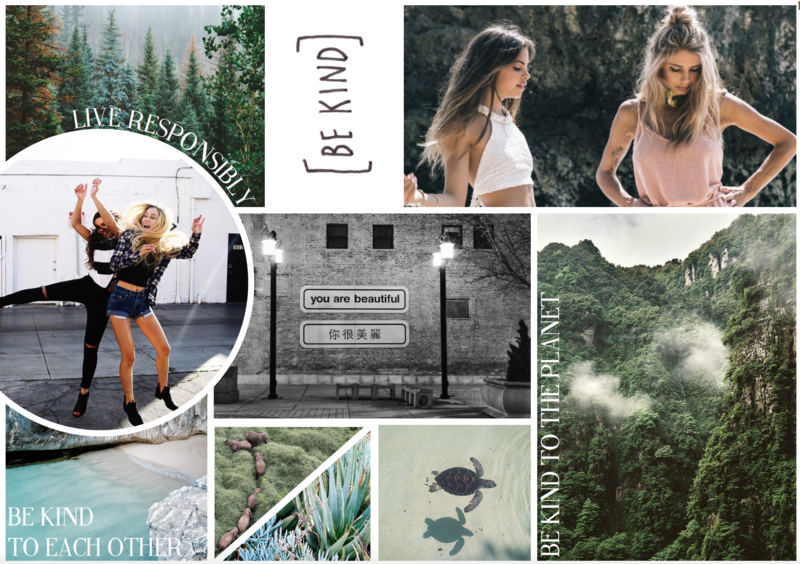 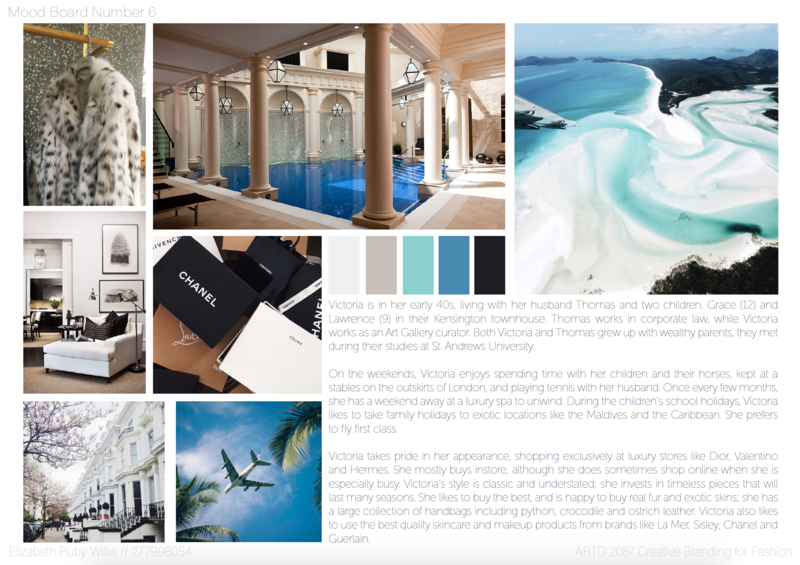 I created 7 mood boards to accompany my research. 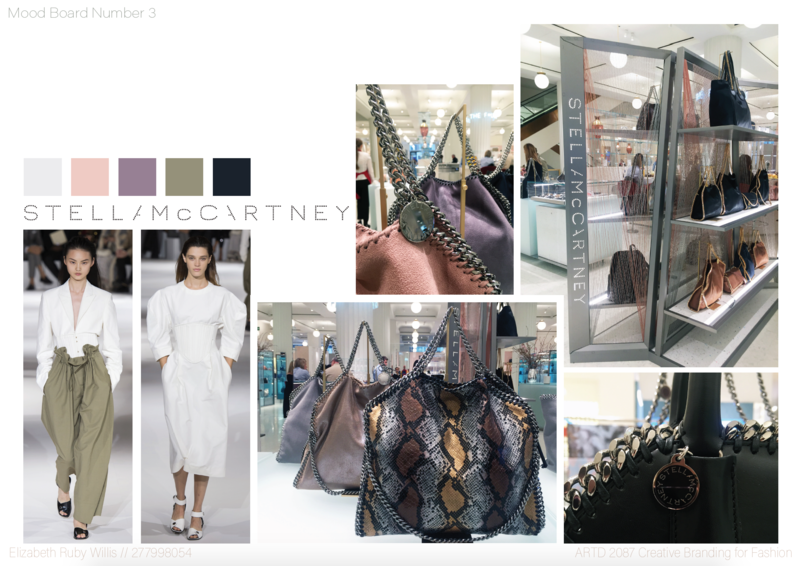 These included four brand boards to go alongside my case studies used throughout my report: Mulberry, Stella McCartney, Dries Van Noten and Fendi. 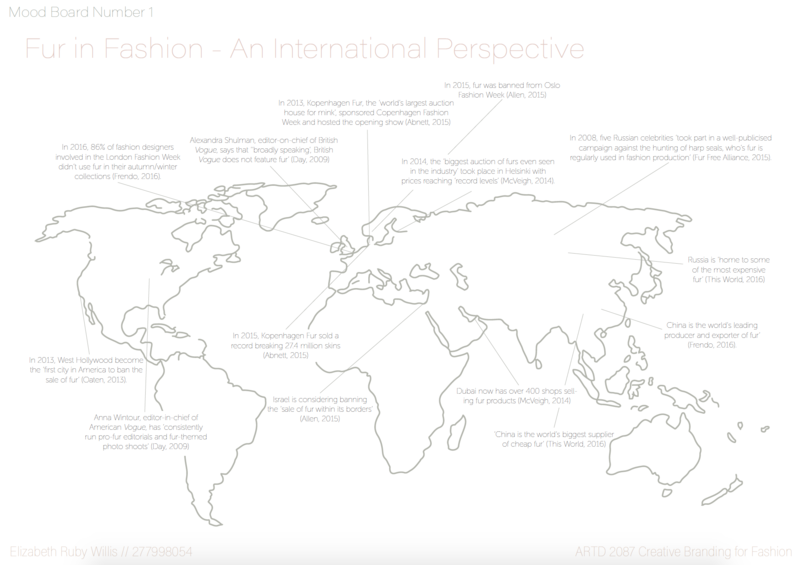 I also created two consumer pen portraits, and a map visualising facts about fur in fashion around the world. 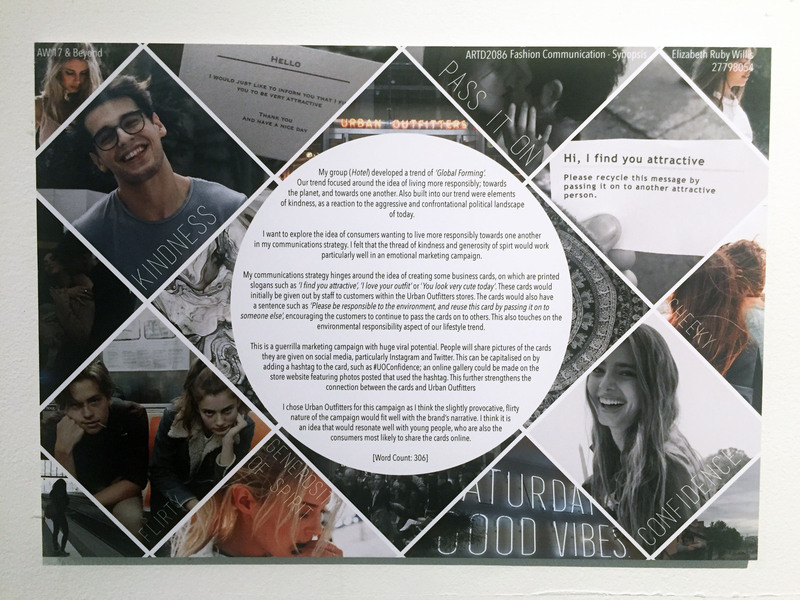 All the boards used a combination of my own photos and second-hand imagery. 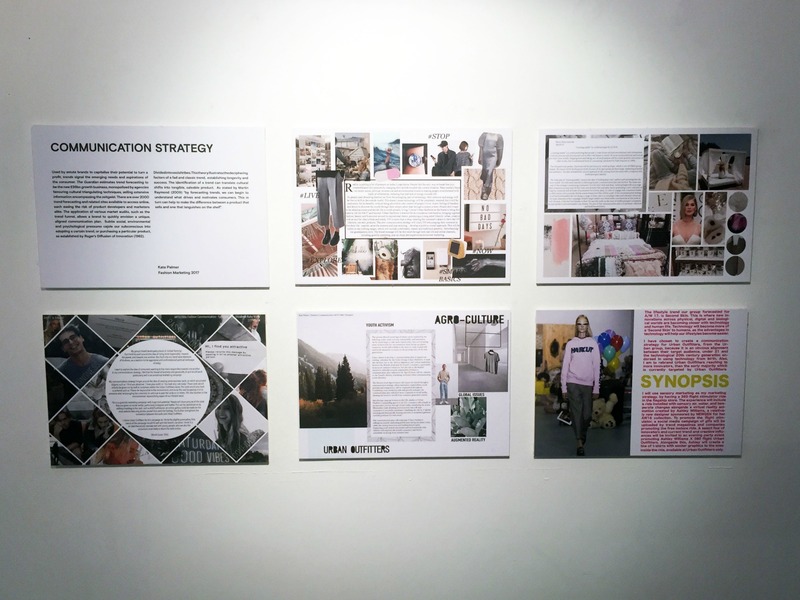 My boards can be seen below. 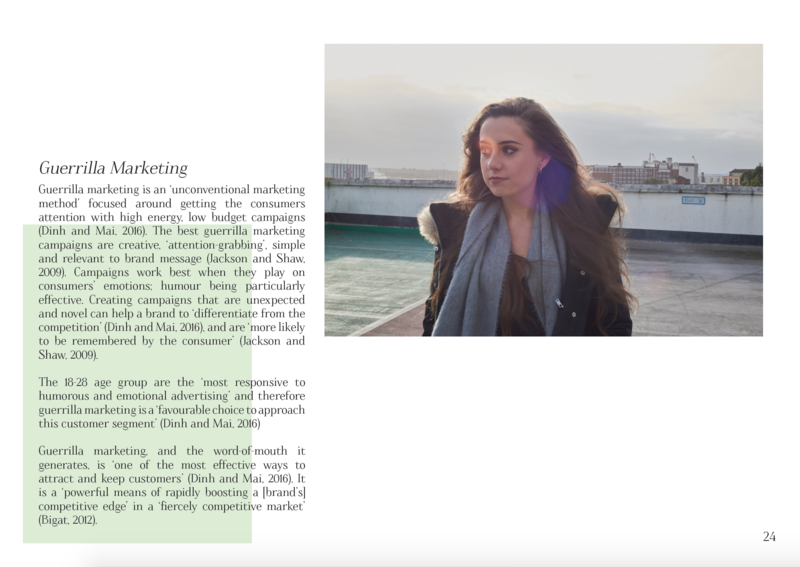 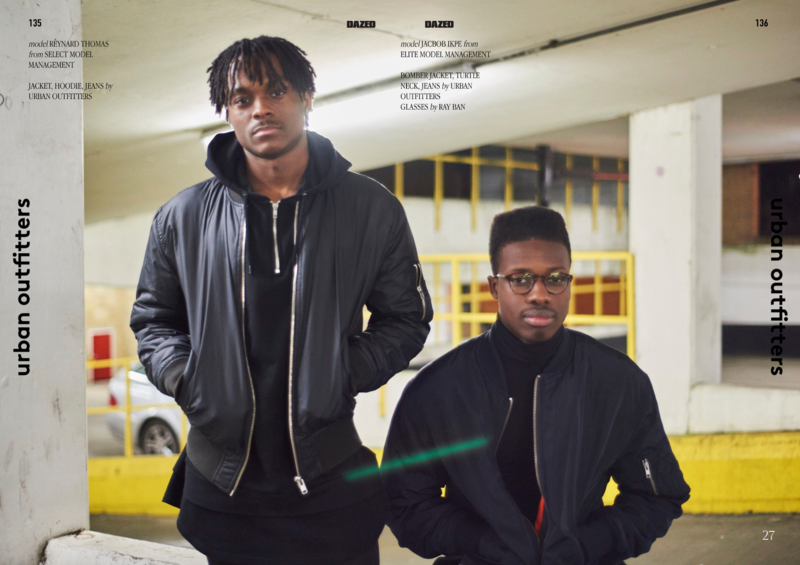 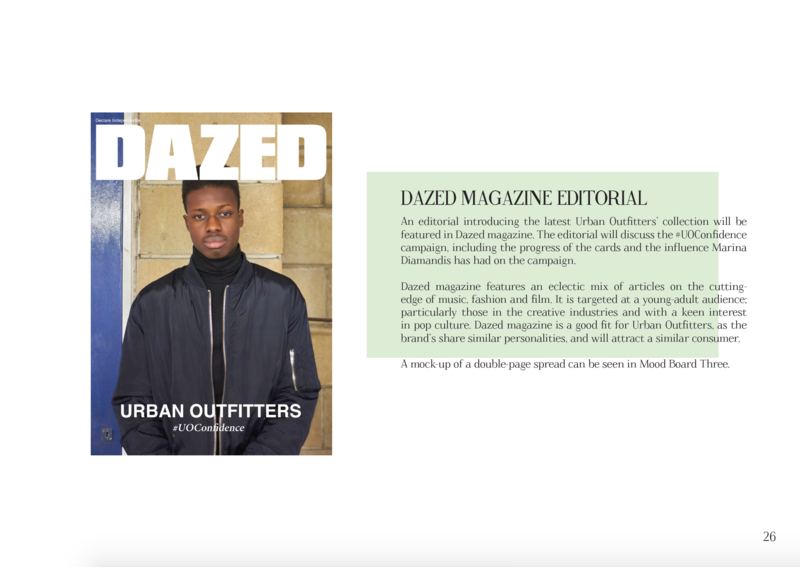 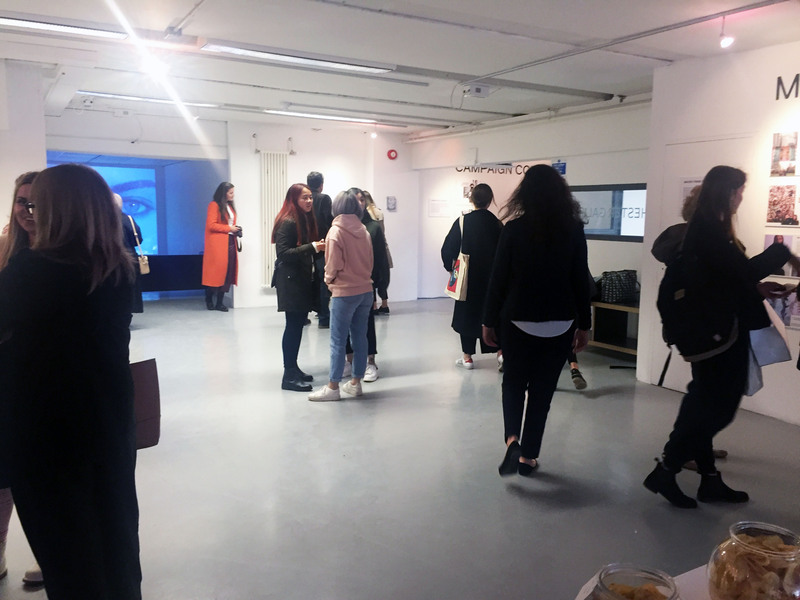 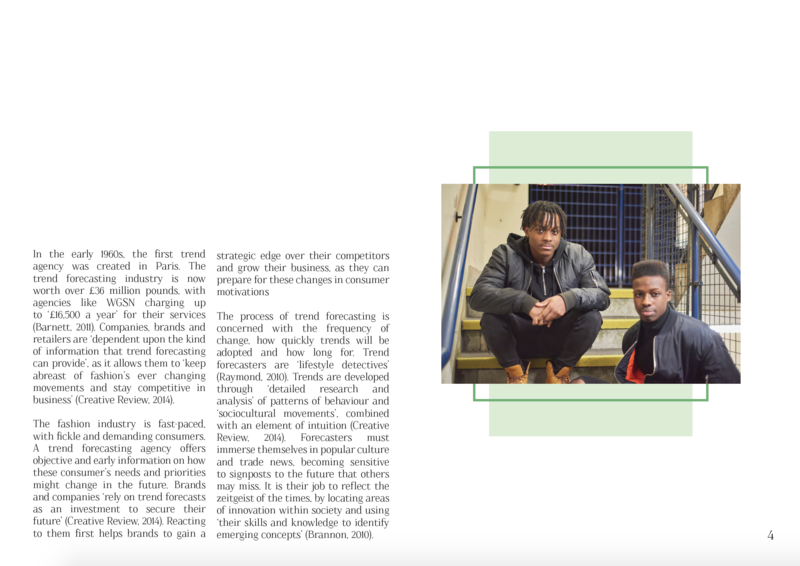 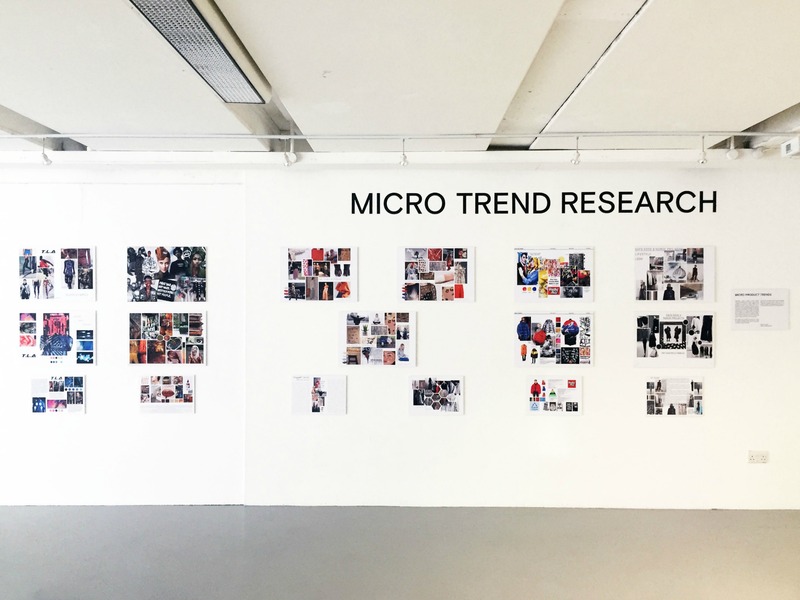 As part of our Creative Branding for Fashion module at university, we were required to write a 3,000 word report examining a strategic issue faced by the modern luxury fashion industry. 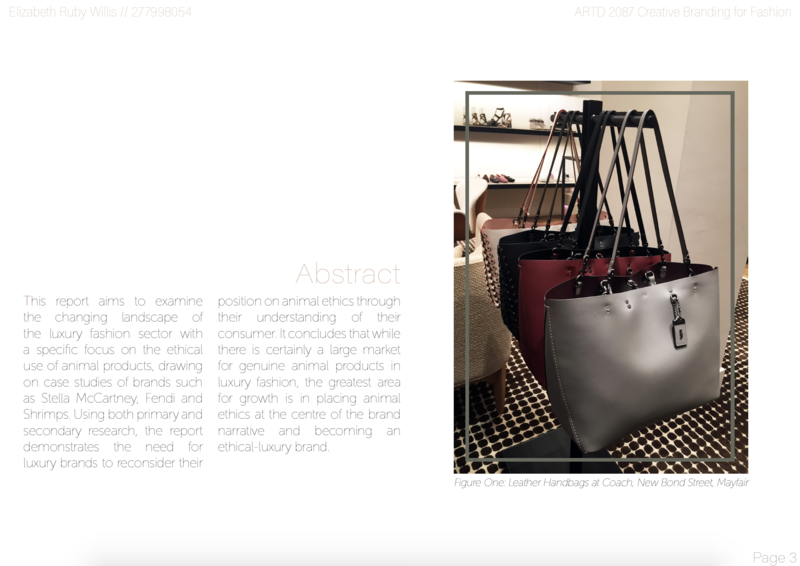 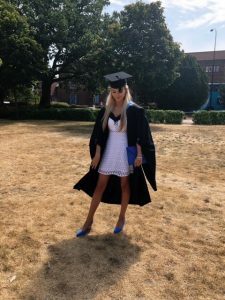 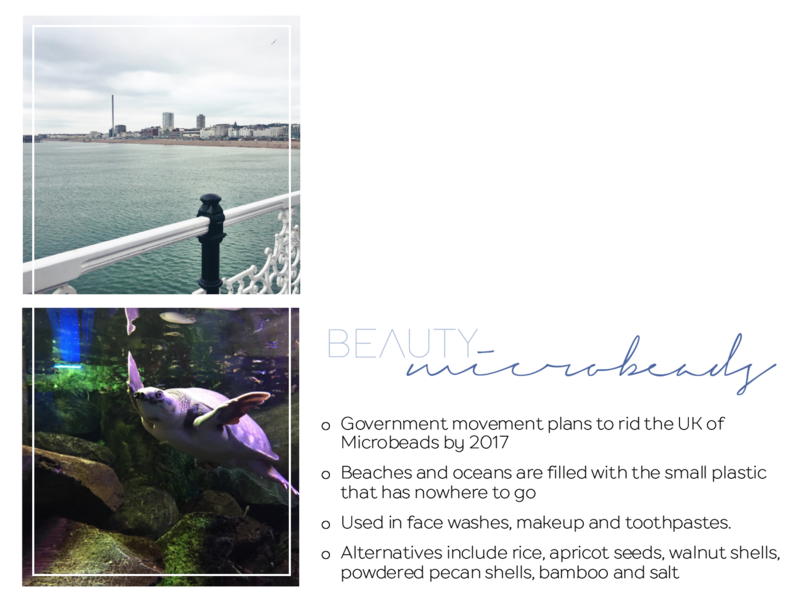 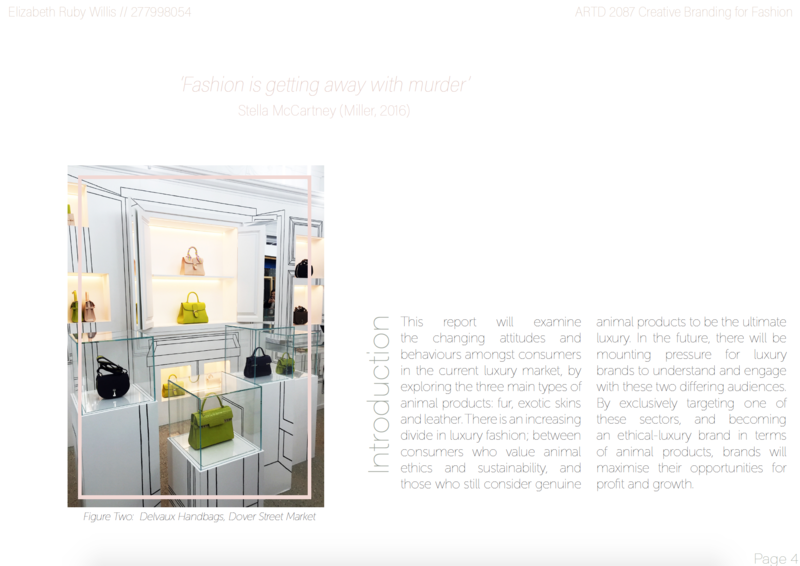 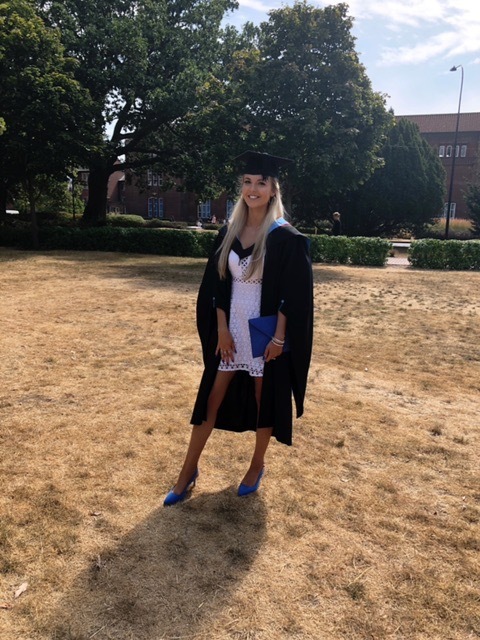 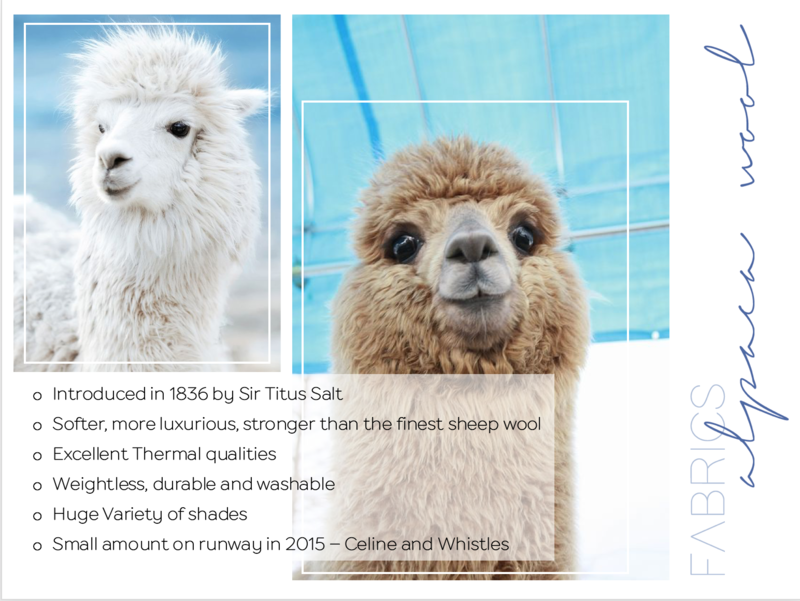 I chose to explore the issues surrounding the use of animal products in the fashion industry, as this is a particular area of interest for me. 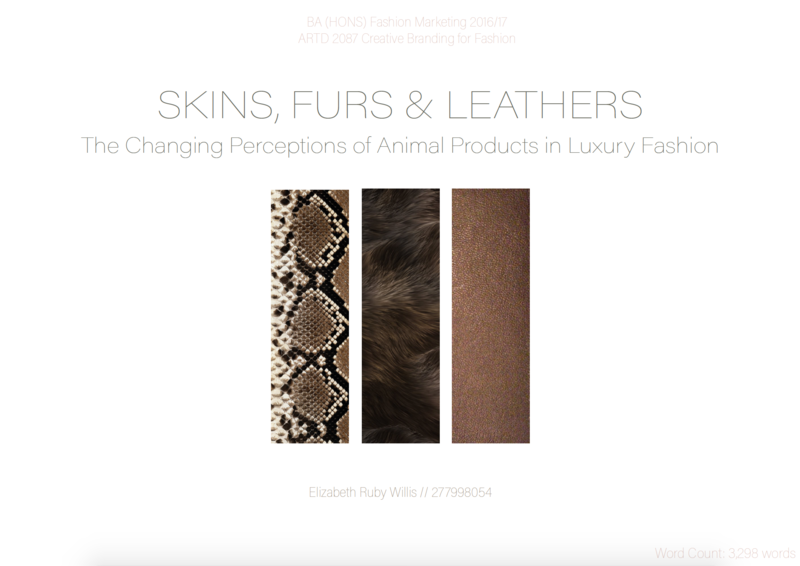 I focused on three main areas: furs, exotic skins and leathers. 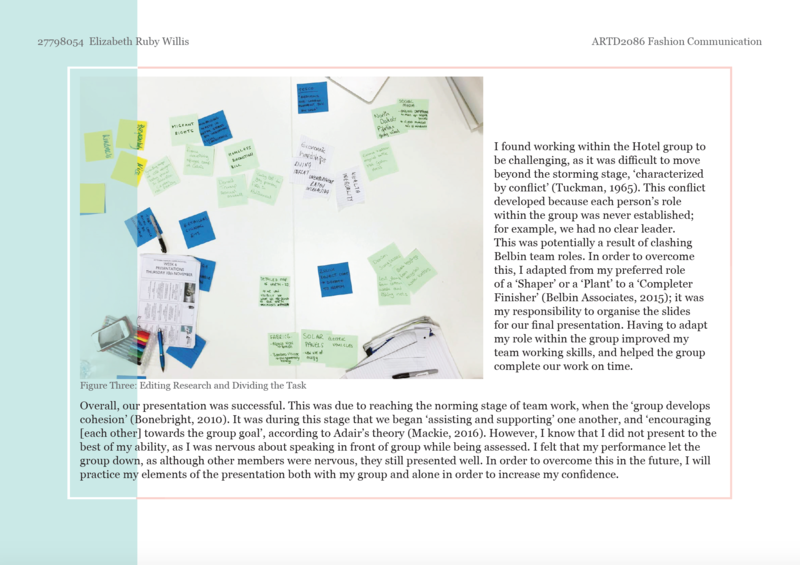 My report received a First, and some sample pages can be seen below. 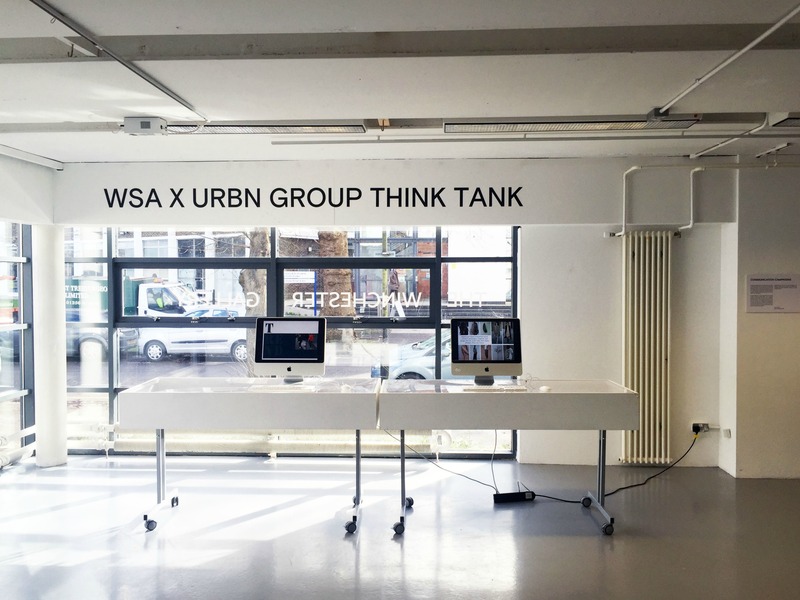 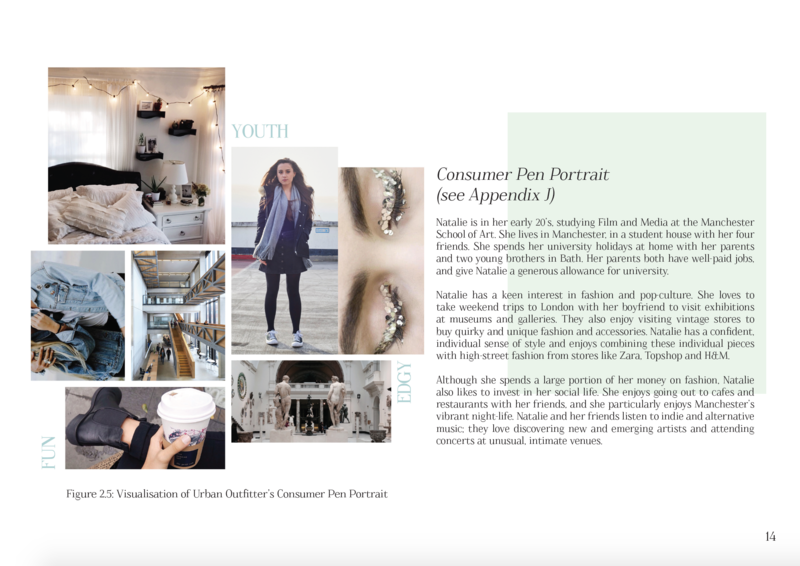 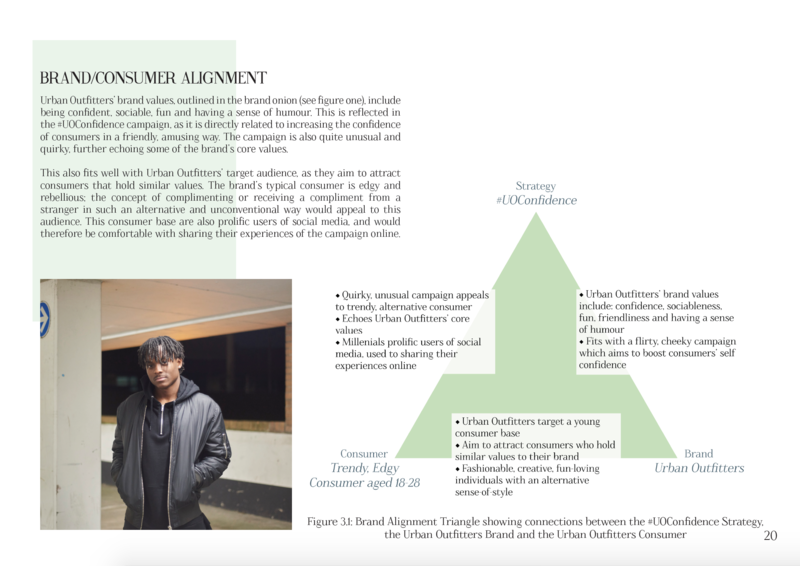 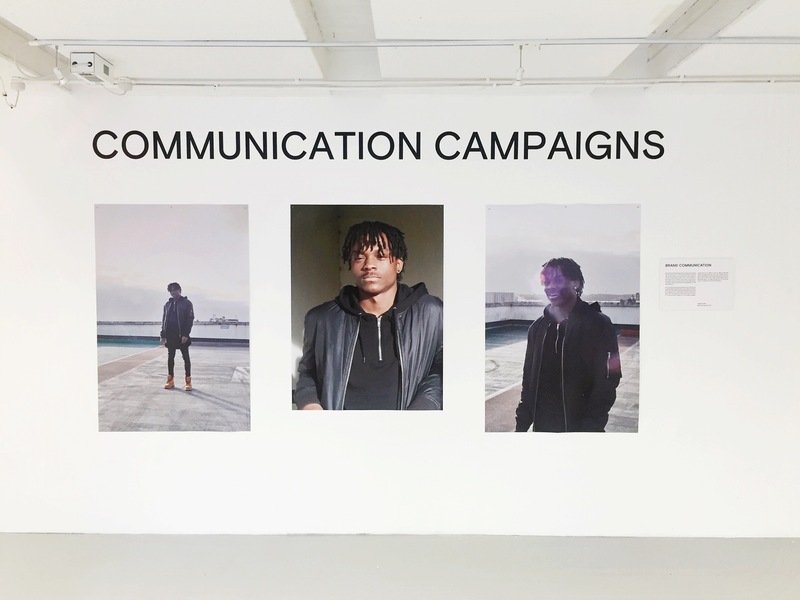 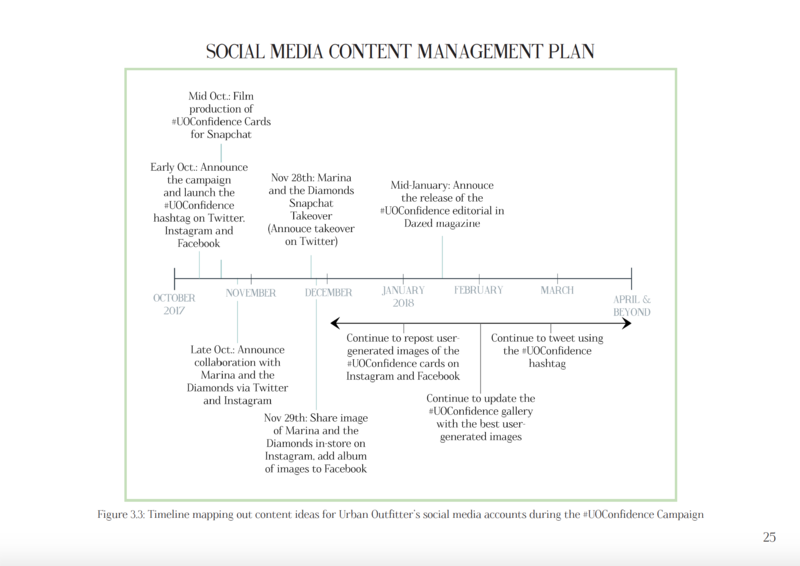 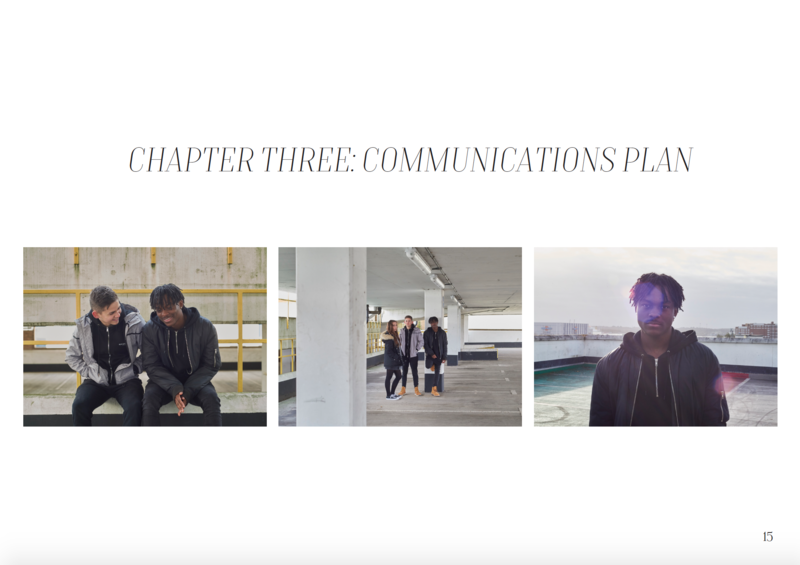 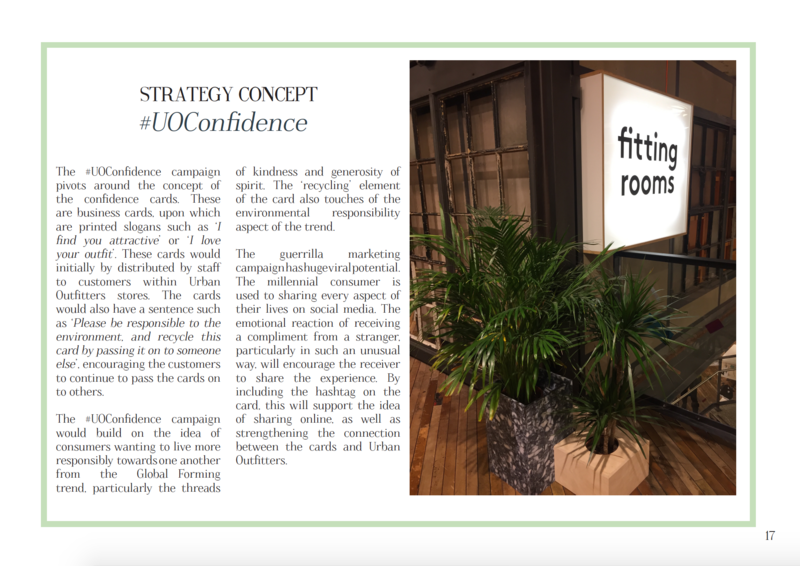 As part of my Fashion Communication module, I have to write a 3,000-word illustrated project report on a communications strategy for a brand in the URBN group. 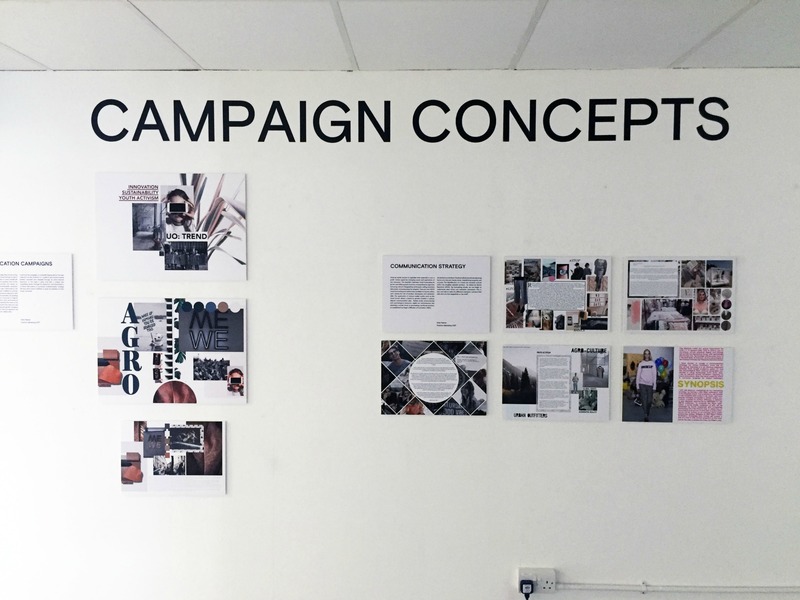 This campaign would be influenced by our previous trend forecasting work. 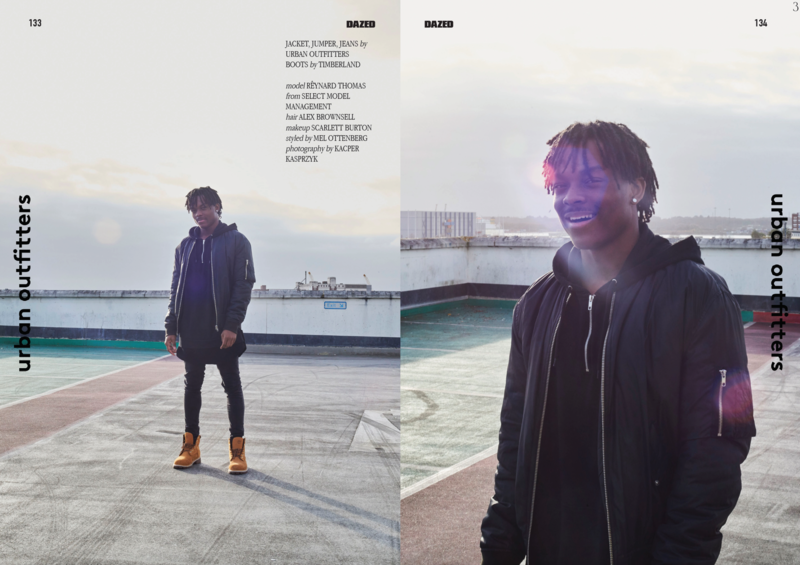 I chose to create a campaign Urban Outfitters. 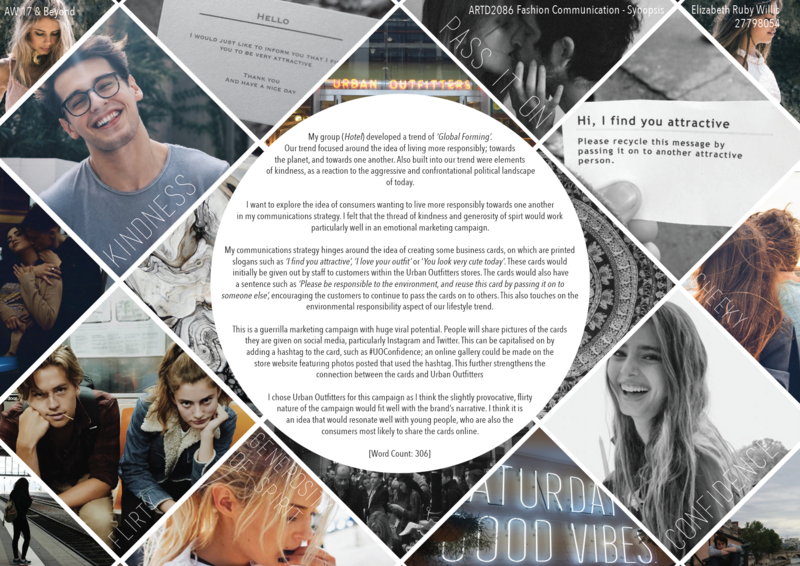 Before beginning my main report, I created a mood board, including a 300-word synopsis of my idea, to be informally marked by my tutor to check my ideas and progress. 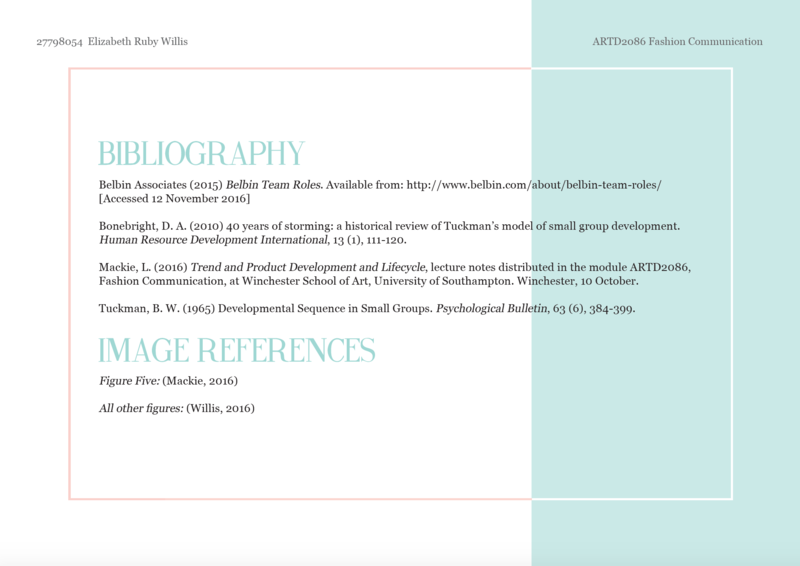 My synopsis can be seen below. 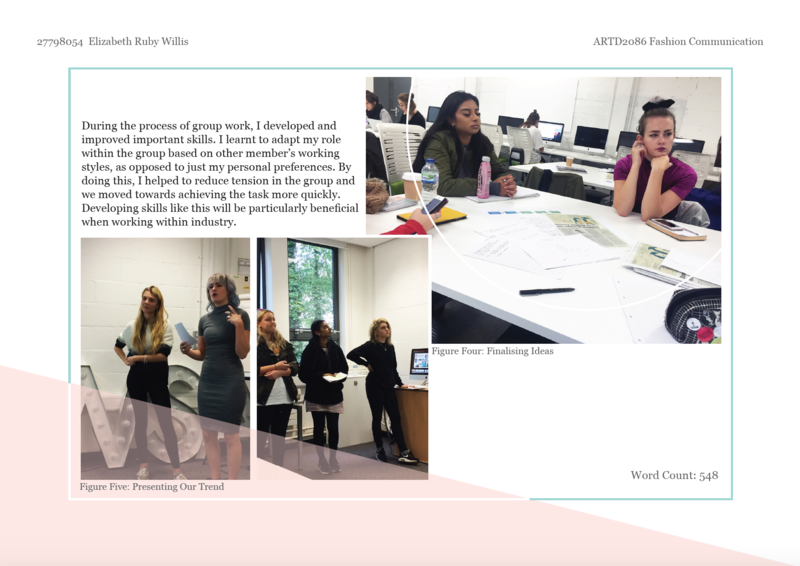 Part of the formal assessment of our Trend Forecasting module involved writing a reflective journal based on our group working experience. 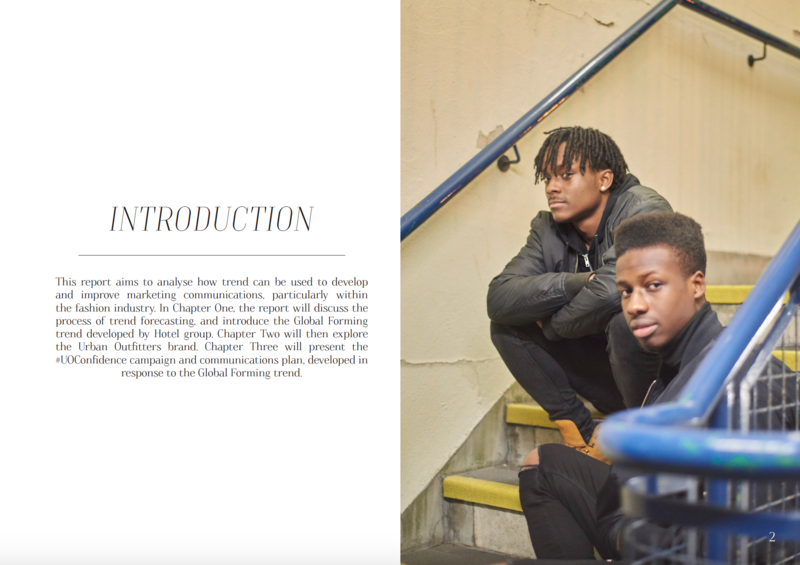 It is important for all our university coursework to be presented well using InDesign. 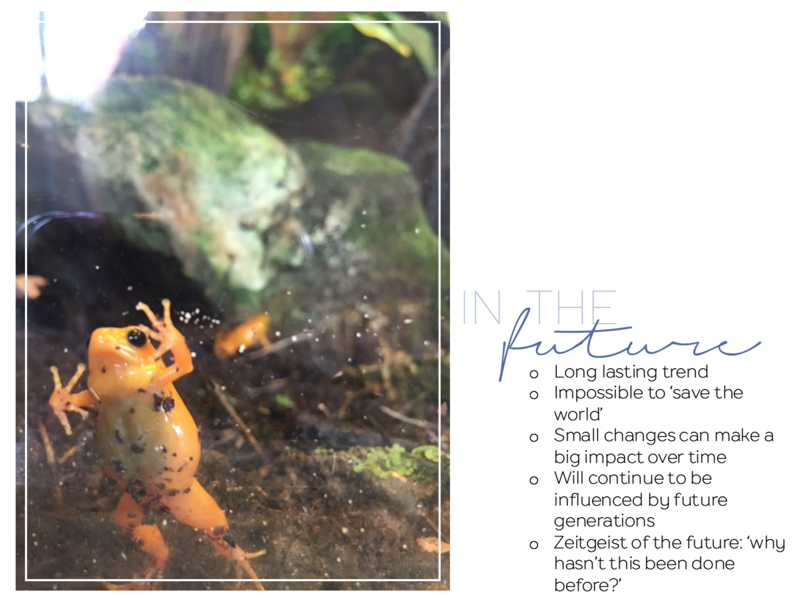 My reflective journal can be seen below. 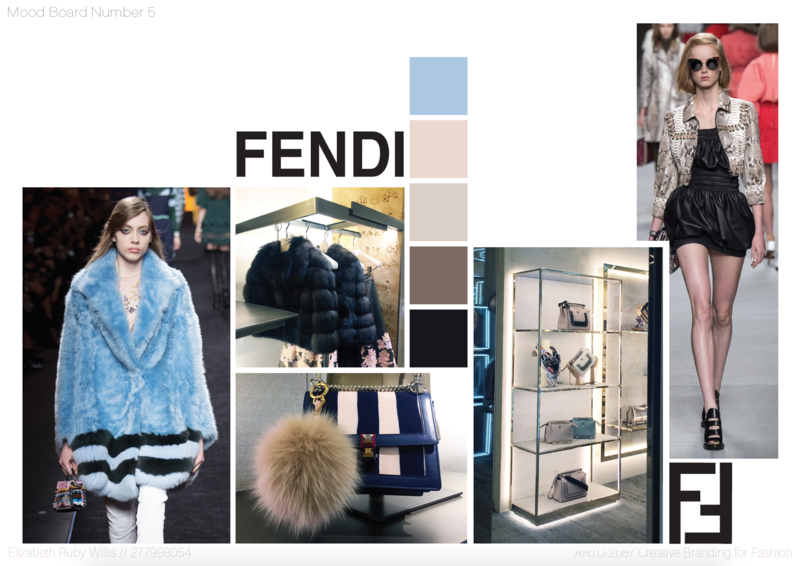 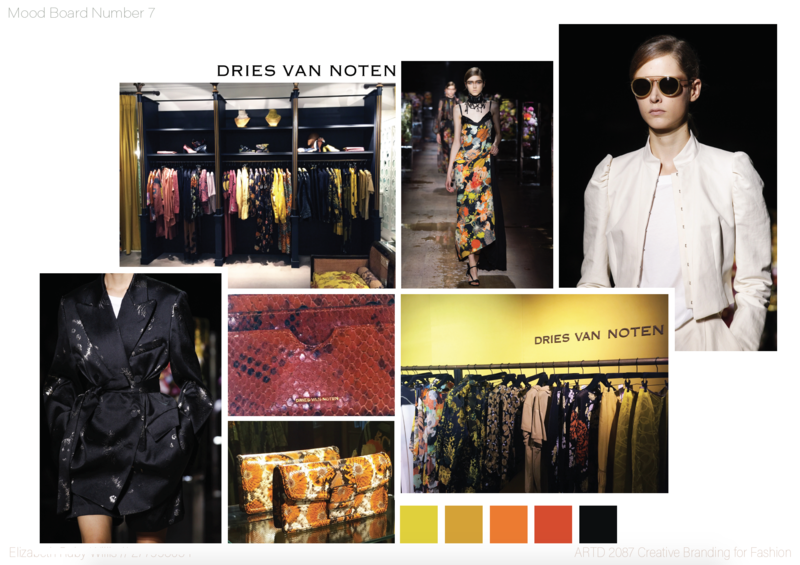 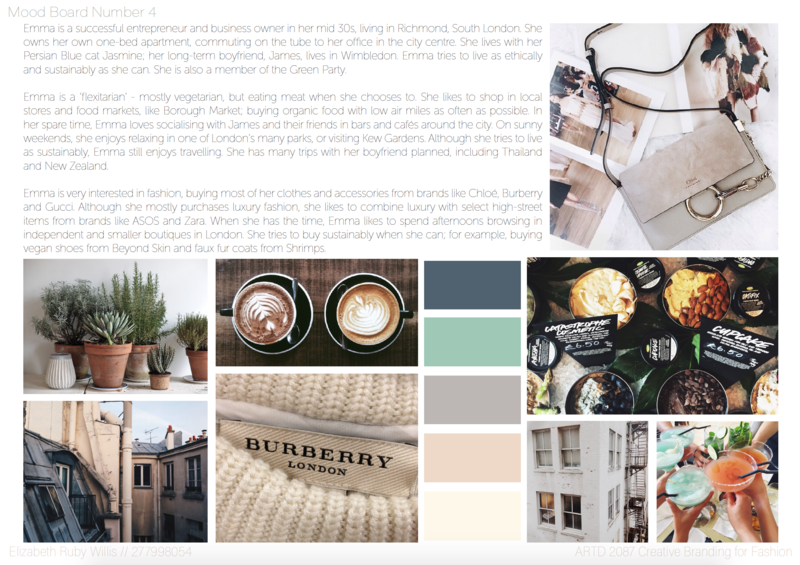 Trend forecasting was one of my first assignments for my second year at university. 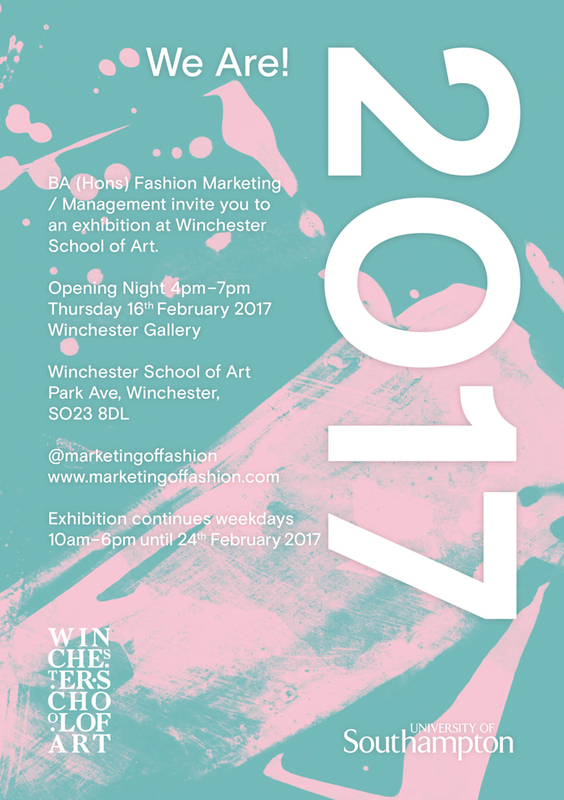 We were placed into groups to research and develop a trend for AW17 and beyond, to be presented to the rest of our course after 6 weeks. 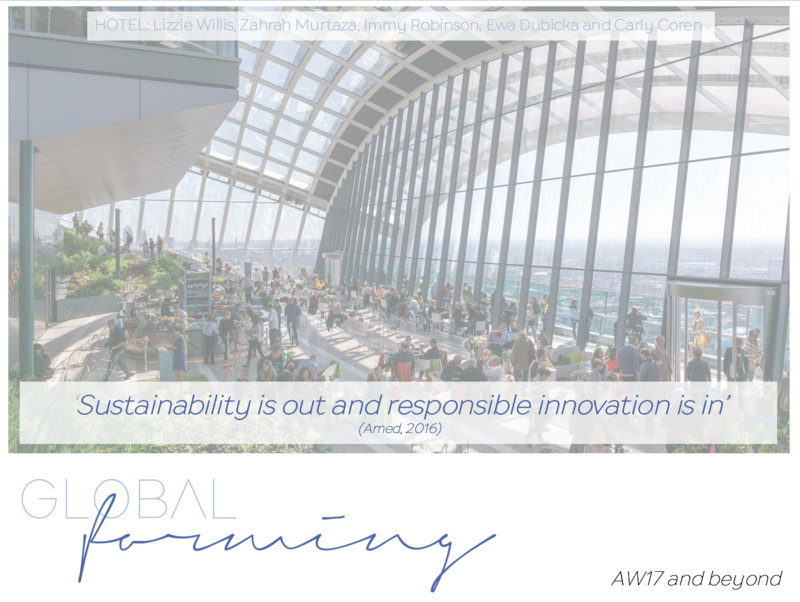 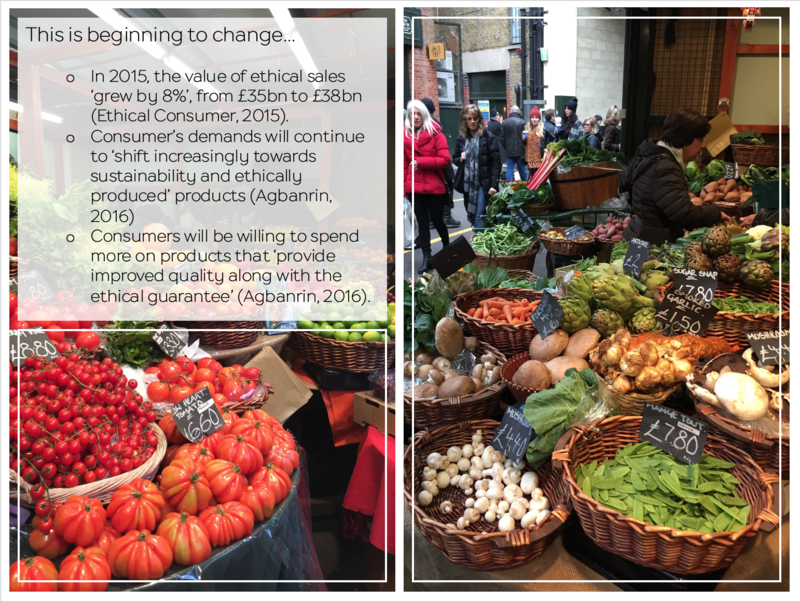 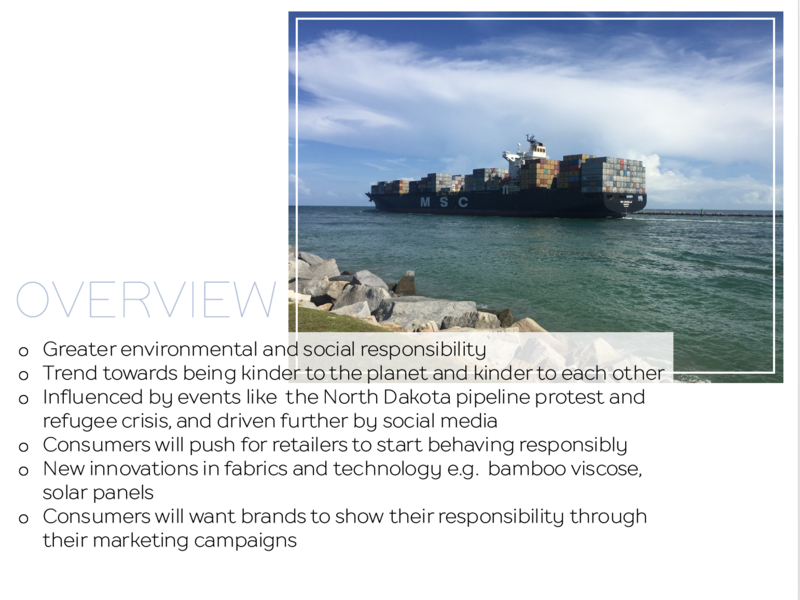 My group developed a trend called ‘Global Forming’: consumers wanting to behave more responsibly towards the planet and towards one another. 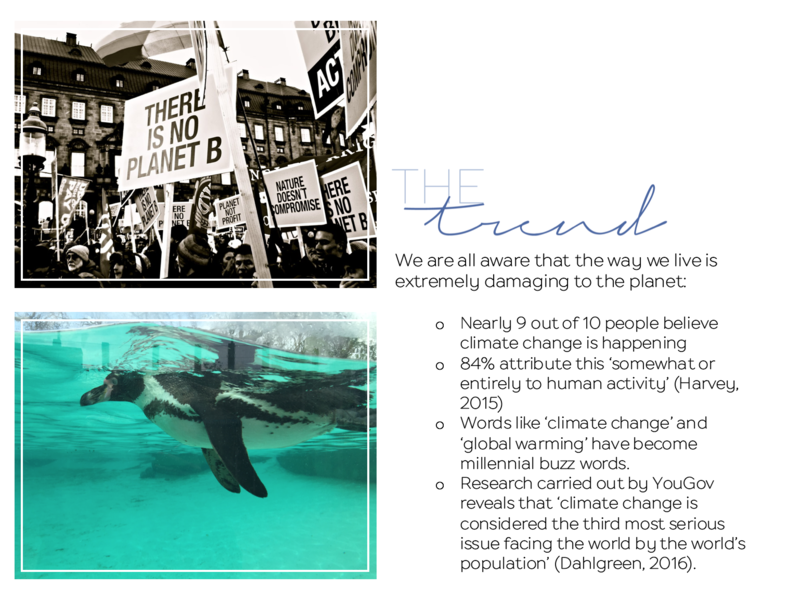 One of my tasks was to design the slides for the final presentation; some examples can be seen below. 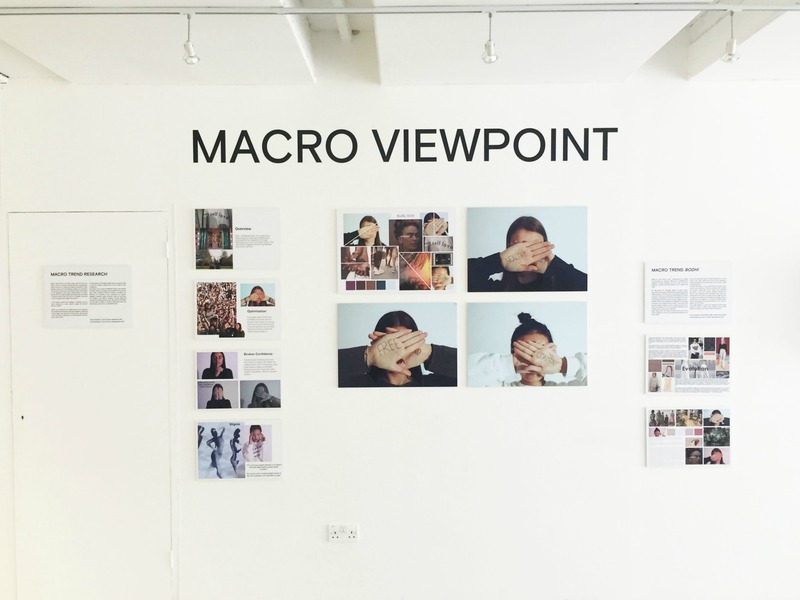 Unless otherwise stated, all images are my own.